Blowout Sale! Free Shipping Included! 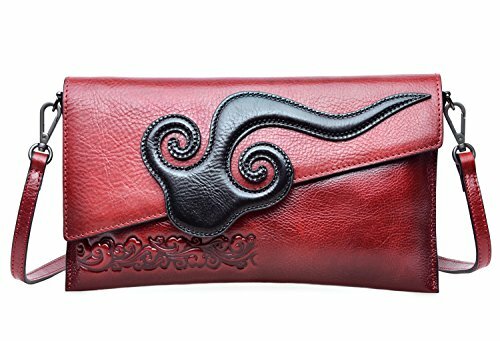 Save 61% on the PIJUSHI Womens Clutch Handbags Designer Party Evening Bag Leather Cross Body Bag (6935, Red) by PIJUSHI at SCRHI. MPN: 6935 Red. Hurry! Limited time offer. Offer valid only while supplies last. With a 45" shoulder strap, can be used as cross body bags; Prefect for party, business, casual , daily use. the best gift for your family, friends.